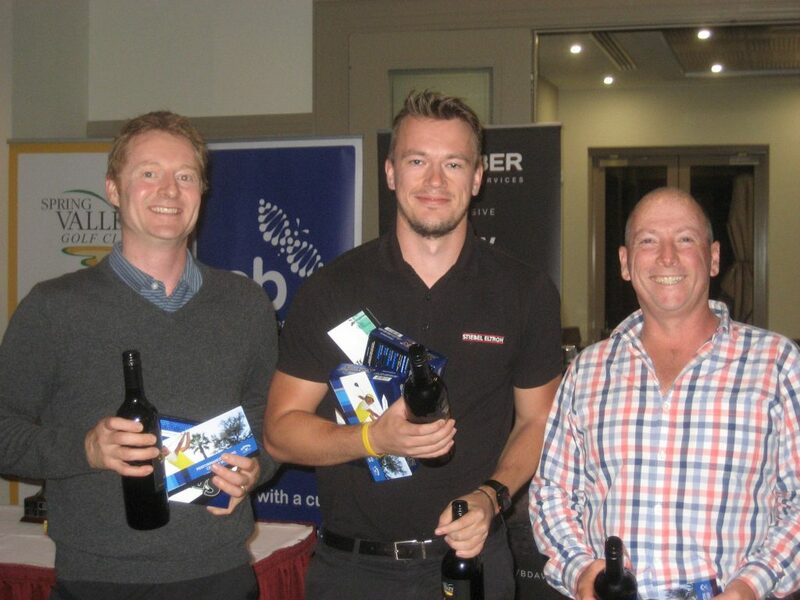 The BDAV’s 2018 Charity Dinner & Golf Day was held on Monday, 5 March 2018, at the Spring Valley Golf Club and those who participated hailed it a great success. Play was Gentsomes format, with 19 teams participating. Proceeds went towards supporting the EB Research Foundation, which focusses on Epidermolysis Bullosa, a debilitating skin disorder and life sentence for children and their families. A video explaining more about this life-sentence for kids is available here. – United Media Group (publishers of a range of magazines, including Melbourne Home Design & Living). Thanks, too, to everyone who donated auction items – and especially thanks to those who successfully bid for these items, the proceeds of which will assist such a worthy cause.